I'm gonna pick a list of Top 10 (Ten) Tourist places in Nepal that are probably missing to know about. I am with this post to remind you that these are the top 10 places or the best 10 places in Nepal which you must know and visit them. Get the list of these top 10 places in Nepal that you visitors are in losing something to be updated with country Nepal. First I am giving you some information about top 10 places to visit in Nepal. Hope you are ready to know them. While creating a post about top 10 must see places in Nepal, I'm confused which places are top 10 tourist spots in Nepal. But don’t worry guys, i don’t make you confuse about top 10 tourist spots in Nepal. Why to Visit Nepal? You will get the reasons with these pictures collection. 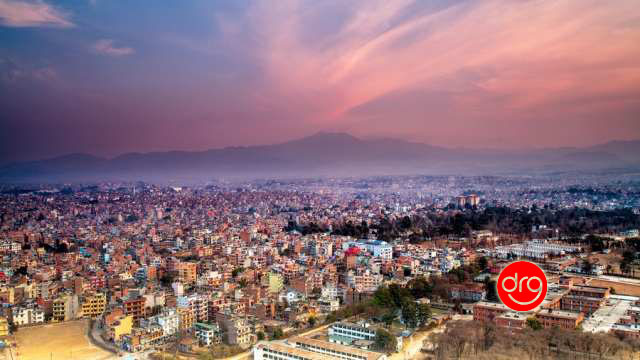 Kathmandu is the capital city of Nepal. 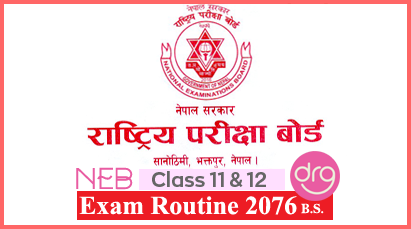 And it is also the largest municipality or metropolitan city of Nepal. This Kathmandu, capital of Nepal, also hosts the headquarters of the South Asian Association for Regional Cooperation (SAARC). Kathmandu is famous for temples, shrines and durbar and many more things to do in Kathmandu. Pokhara is second largest and most popular places to visit in Nepal. It is also called heaven of Himalayan kingdom of Nepal. Pokhara, Natural beauty, is located 200 km west of the capital Kathmandu. It is also known as the city of lakes. Pokhara is the headquarters of Kaski District, Gandaki Zone and the Western Development Region. Pokhara is famous for backpacking, paragliding, lakes, yoga, rafting etc and there are many more things to do in Pokhara. Chitwan National Park is the first national park established in 1973 in Nepal. Chitwan National Park is one of the 10 UNESCO World Heritage Site in Nepal, declared in 1984. Chitwan National Park is famous for jungle safari, elephant safari, rhinoceros, tigers, parks etc and many more things to do in Chitwan National Park. 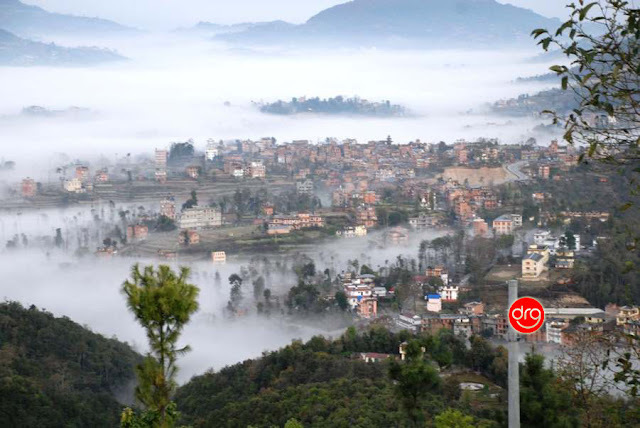 Nagarkot is another top famous destination in Nepal. Nagarkot is one of the small city of Nepal. You can say it is one of the village of Nepal. Nagarkot is a village which is located in Bhaktapur District in the Bagmati Zone, 32 km east of Kathmandu. 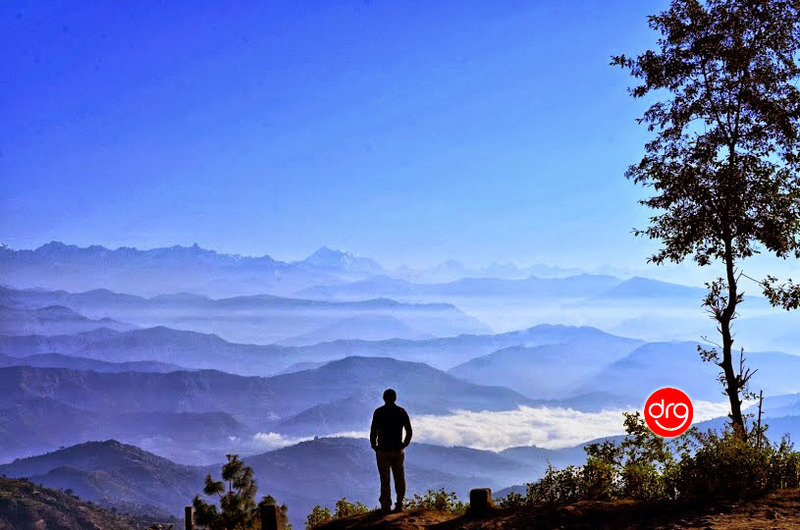 Nagarkot is famous for the backpacking, beautiful nature, hiking, mountain, sightseeing etc and many more top things to do in Nagarkot, Nepal. Bhaktapur is one of the Newar community city in the east corner of the Kathmandu Valley, Nepal. The meaning of Bhaktapur is the Place of devotees. Bhaktapur is famous for the pottery, temples, culture, history, architecture etc and many more top things to do in Bhaktapur, Nepal. Patan is another name of Lalitpur. Lalitpur is Sub-Metropolitan City of Nepal. 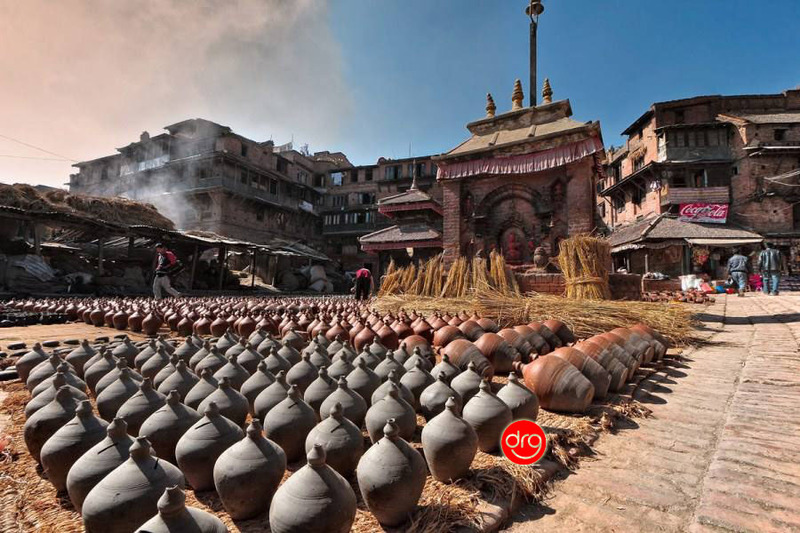 It is located in the south-central part of Kathmandu Valley. 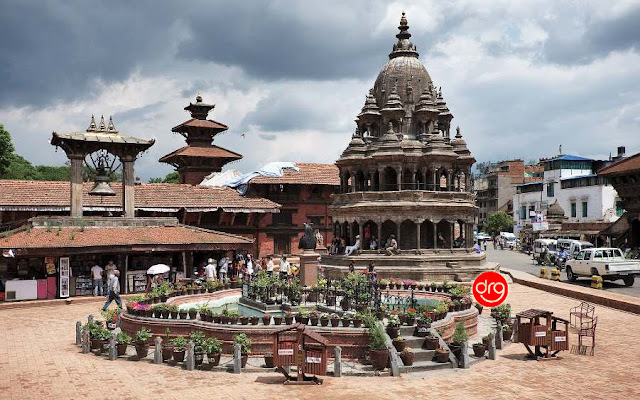 Patan or Lalitpur is famous for temples, architecture, zoo, yoga, shopping art etc and many more things to do in Patan/Lalitpur, Nepal. 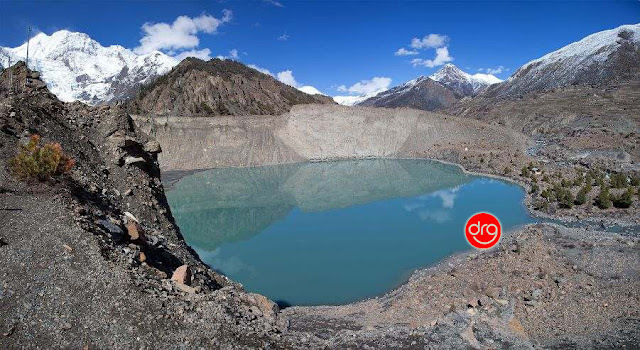 Manang is a small town in the Manang District of Nepal. It is located with an altitude of 3,519 metres. Annapurna-III (left, 7555 m) and Gangapurna (7455 m) peaks are in the background of Manang. Manang is famous for the backpacking, lakes, monasteries, outdoor recreation, nature etc and many more things to do in Manang, Nepal. 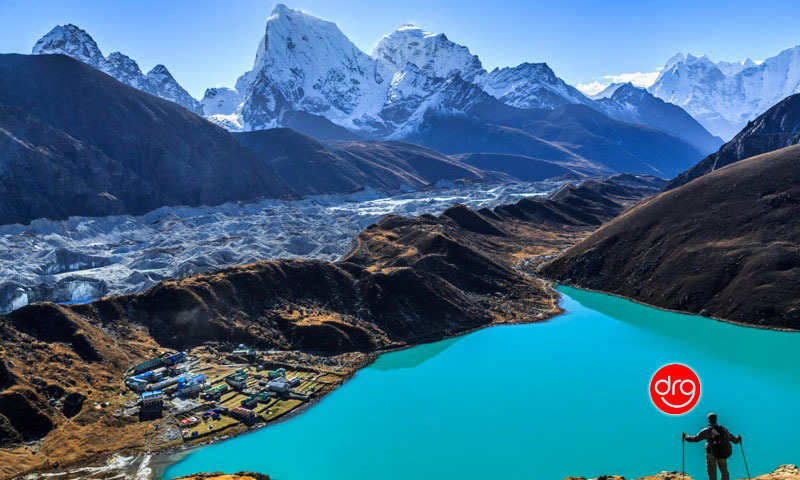 Sagarmatha National Park is located in the Himalayas in Nepal, in the north-east of the capital Kathmandu. The area covers 1,148 km of ecological zones of the Himalayas, National Park status assigned in July 1976. This is an outstanding natural landscape, which includes high mountains, glaciers and deep valleys, dominated by the world’s highest peak – Mount Everest (8,848 m). The park is home to several rare species including the snow leopard and the small panda. 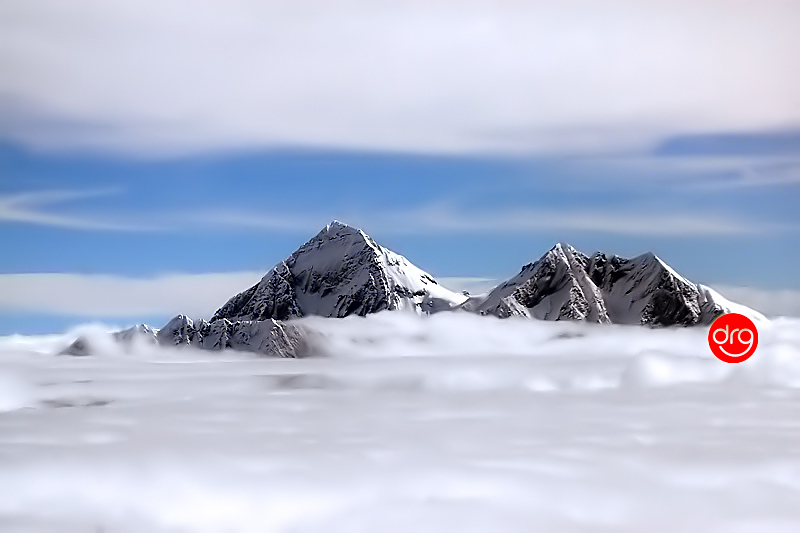 Enjoy the natural beauty of Sagarmatha National Park below. Dhulikhel is another one of the famous tourist spot in Nepal which is very famous among tourists. Some of the reason to visit Dhulikhel are backpacking, mountains, nature, hiking, buddhism, monasteries etc. and many more things to do in Dhulikhel, Nepal. Lumbini is a famous Buddhist pilgrimage site in the world because it is the birth place of lord Buddha, Siddhartha Gautama in 563 BC. 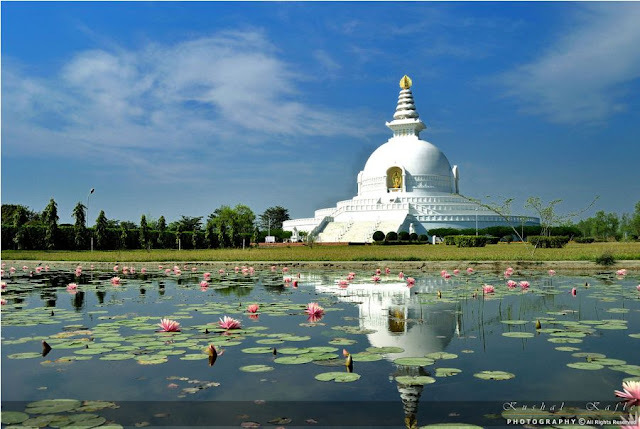 Some of the reasons to visit Lumbini are Buddhism, monasteries, birthplace of Lord Buddha, monks etc and many more things to do in Lumbini, Nepal. 1 Response to "Top 10 Places In Nepal That You Must Know And Visit"